If you have never heard of Astro Safari USA before this moment you’re about to have a very, very exciting Friday. There is an inherent amount of humor in the work of Astro Safari USA, but there is no denying that the songwriting in “Trapman” is top shelf. From the hook and melody, to the overall structure and hypnotic bass line, this is pop craftsmanship of the highest caliber, and even if it makes you giggle a bit that does not take away from how incredibly engaging it is from the opening notes to the closing beat. 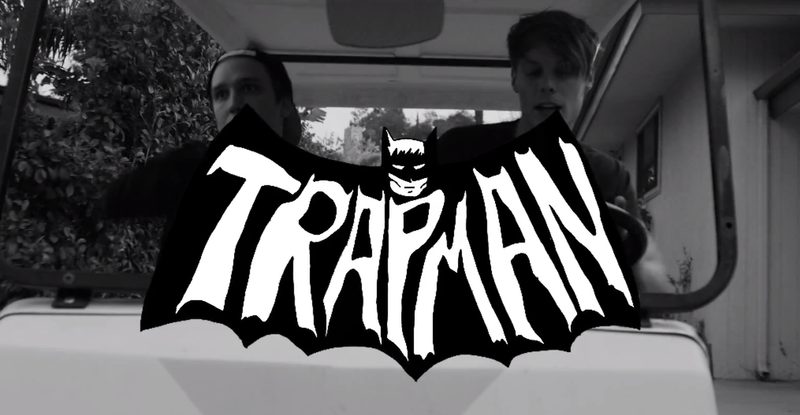 “Trapman” just so happens to be the title track for Astro Safari USA’s sophomore album, which is scheduled to be released this Sunday, April 20. We will have more music to share soon. Stay tuned.